Beautiful subdivision just off of Cowan Lorraine road and close to everything. Lot will include a community pier and private boat slip inside of the community. Almost across the street from Bayou Oaks Subdivision. Very high elevations for being so close to the Bay. Lot is located in an X500 flood zone so there is no requirement to build off the ground. Lots are going very quickly. Elliott Homes is building in Bridgewater Bay and has plans to fit your lot or can build a custom home. Listing courtesy of Elliott Homes Realty, LLC. Copyright 2019 Mississippi Gulf Coast Multiple Listing Service, Inc. Buyer and/or Buyer's Agent should verify data and evaluate source. This information is furnished by the Mississippi Gulf Coast Multiple Listing Service, Inc. This data is copyrighted and may not be transmitted, retransmitted, copied, framed, repurposed, or altered in any way for any other site, individual and/or purpose without the express written permission of the Mississippi Gulf Coast Multiple Listing Service, Inc. All properties are subject to prior sale, change or withdrawal. Neither the MLS nor the Listing Broker will be held responsible for any typographical errors, misinformation and misprints and shall be held totally harmless. 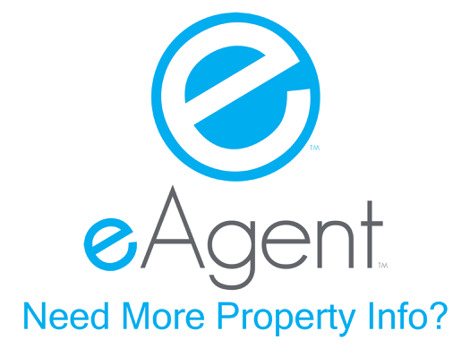 Data displayed is a portion of, and not a complete listing of all listing information published in the Mississippi Gulf Coast Multiple Listing Service, Inc.
© 2019 eAgent Realty, LLC - All Rights Reserved. eAgent Realty is an Equal Opportunity Employer and supports the Fair Housing Act. Image Credits: Header pics and other images are mostly from amazing local professional photographers: Blue Suede Media, Pat Heidingsfelder, Kyle Robertson, Dan Nichol, Kyle Garner, Brian Wright, Reggie Broom, Alex North, Dan Peters, Jeannie Meyer, Jason Taylor, Patrick McDonagh and Ben Fant as well as the regional and national services of NY - http://nyphotographic.com/ and iMoto. No changes were made to any copyrighted works and no endorsements were made by any creators of their copyrighted works.